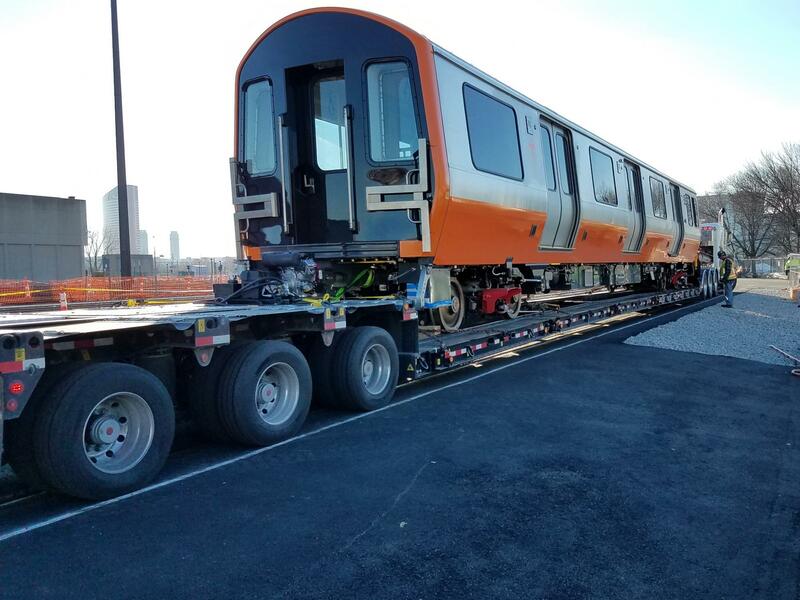 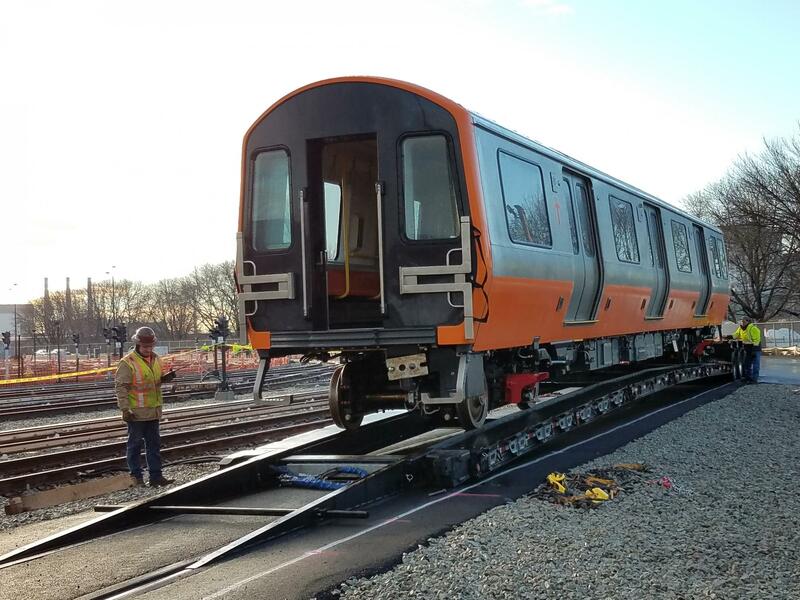 Both the Red and Orange Line fleets will be entirely replaced by 2023, including all new vehicles for both lines. 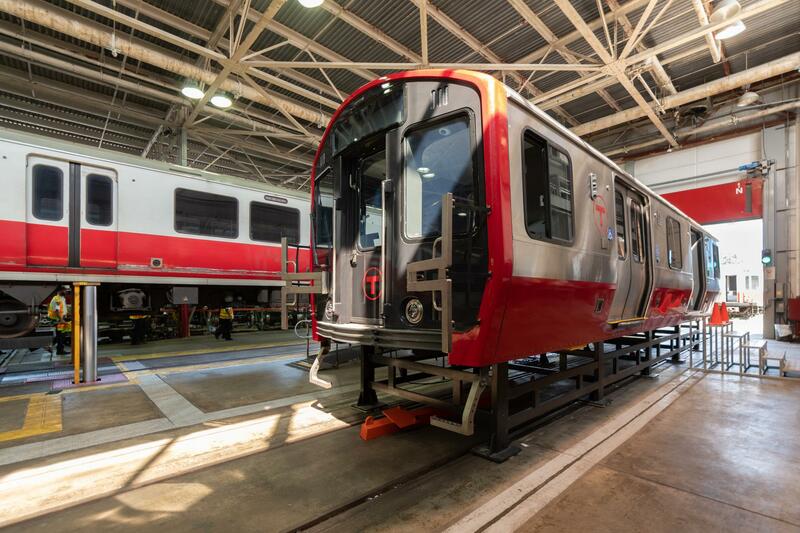 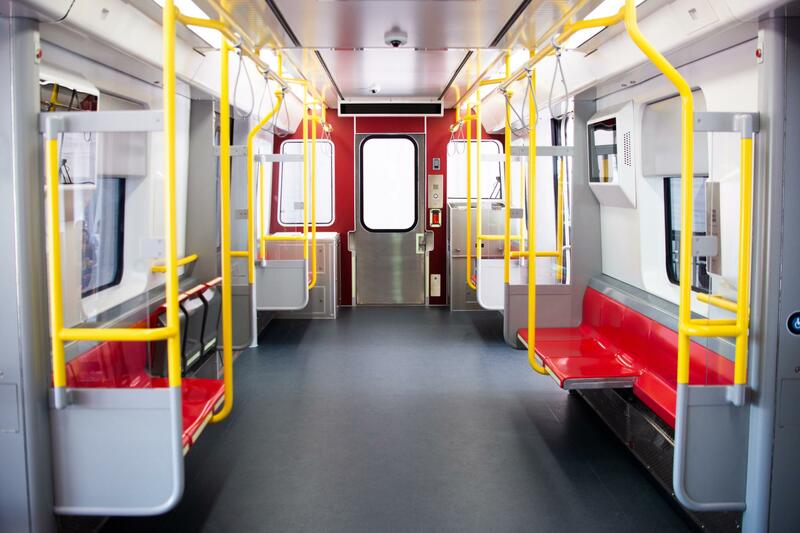 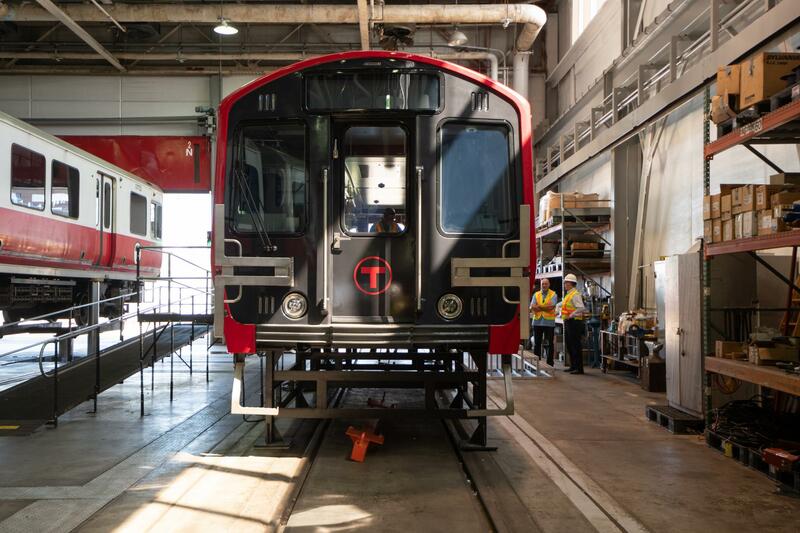 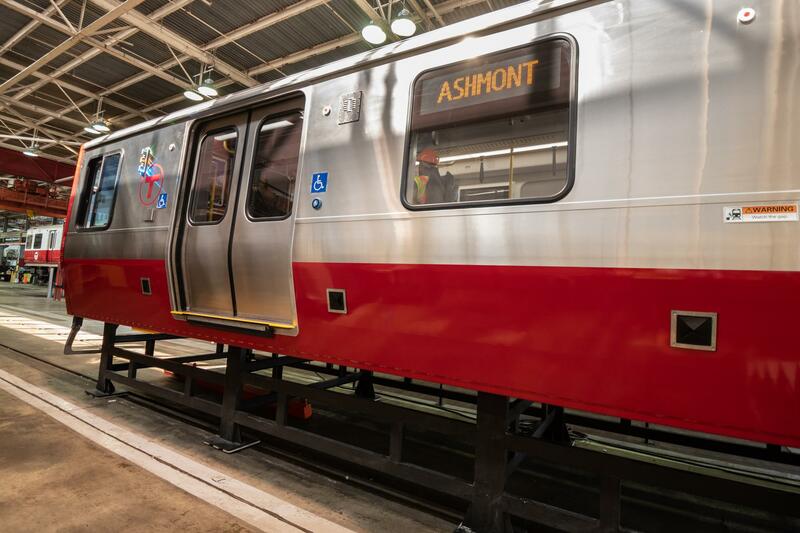 Red Line: Full fleet replacement between 2019 – 2023. 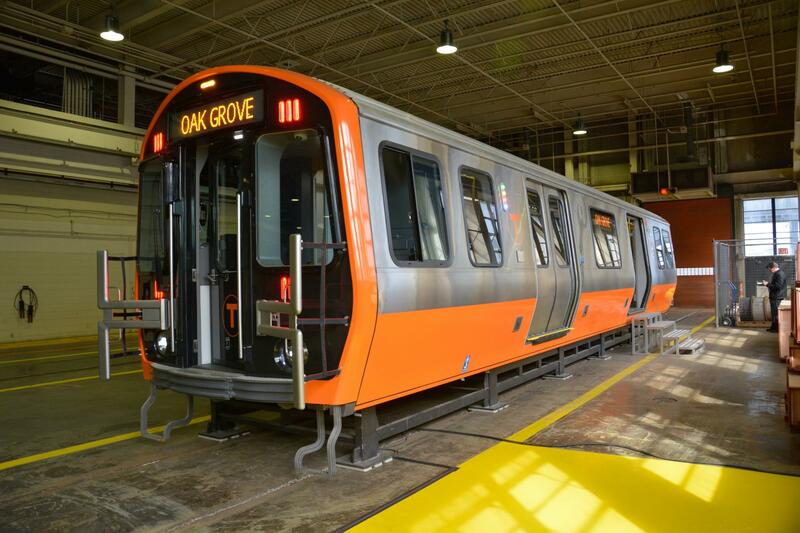 In addition, the fleet will increase from 218 vehicles to 252. 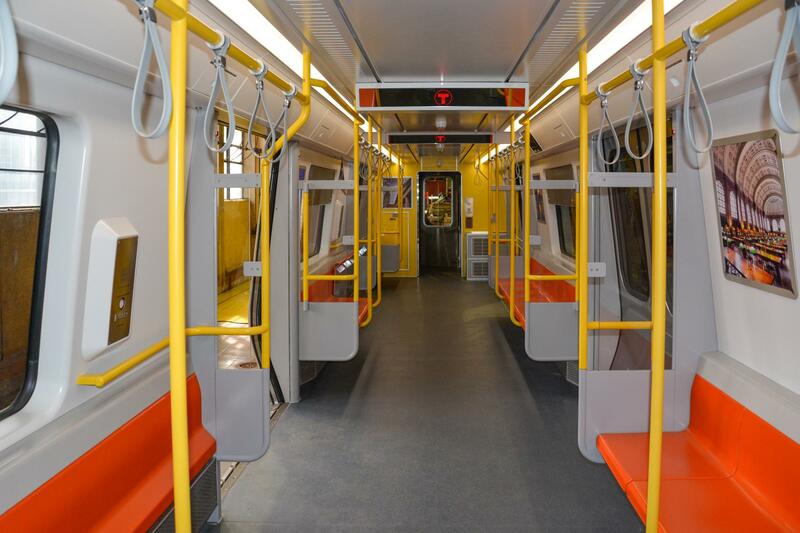 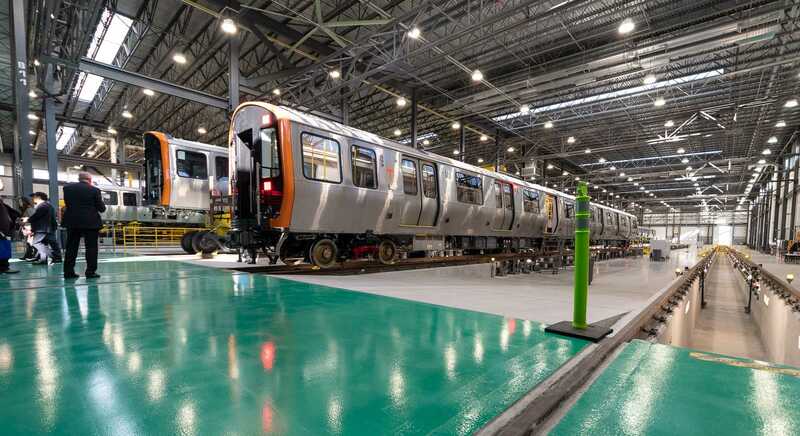 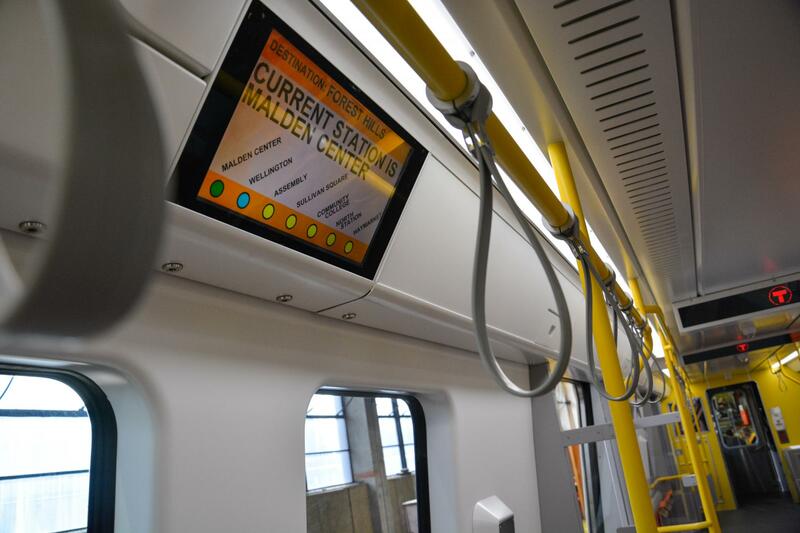 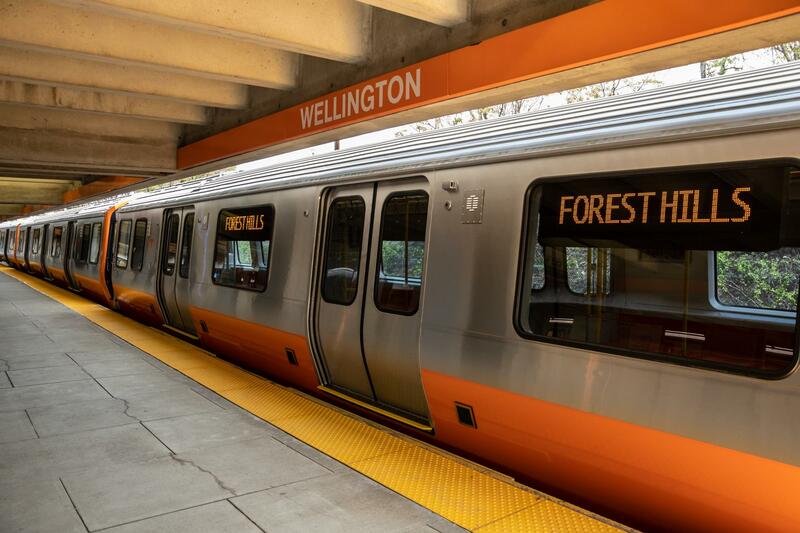 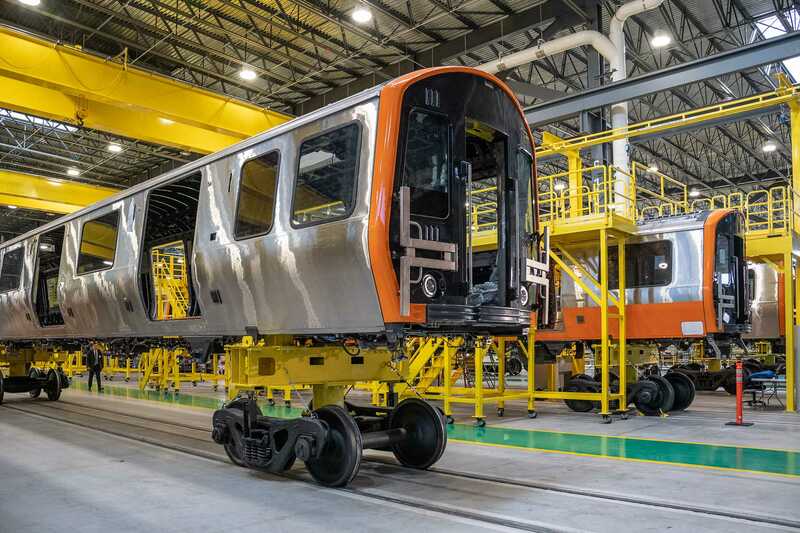 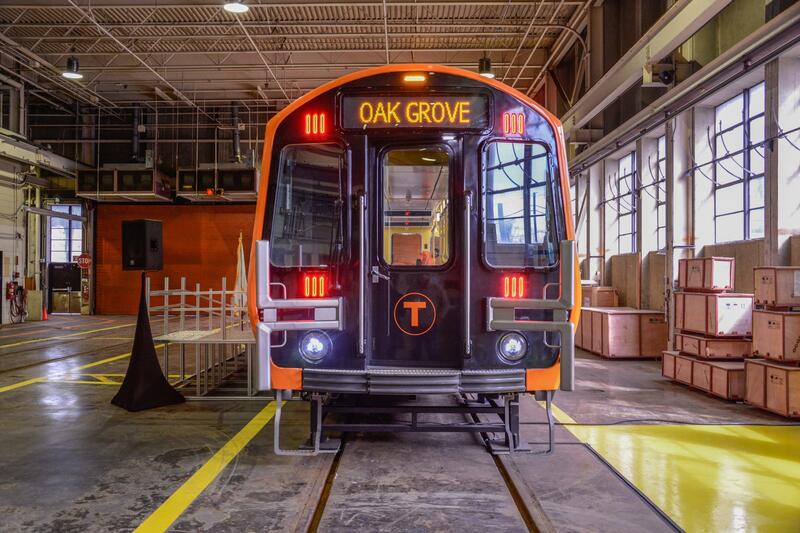 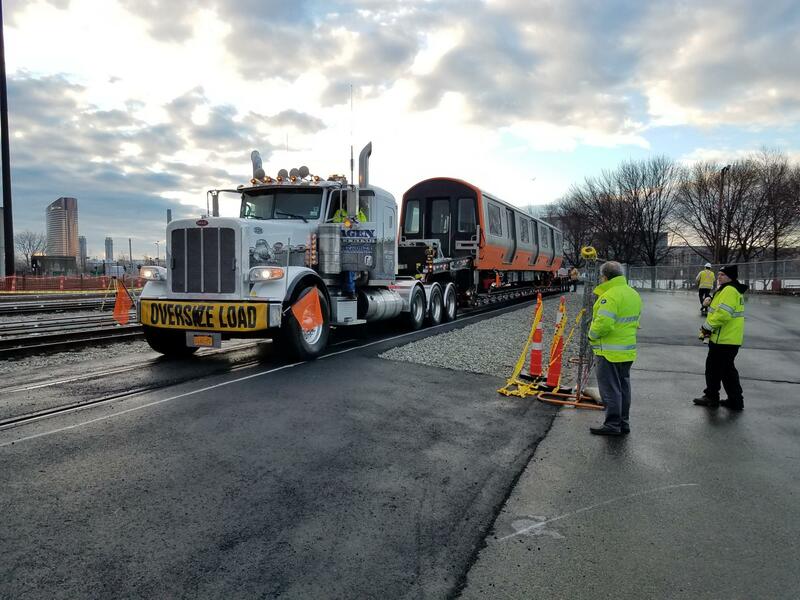 Orange Line: Full fleet replacement between 2019 – 2022. 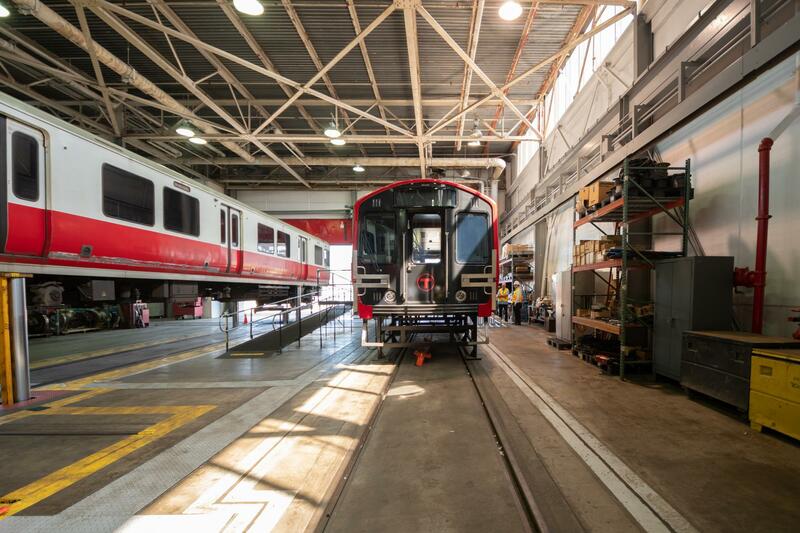 In addition, the fleet will increase from 120 vehicles to 152.